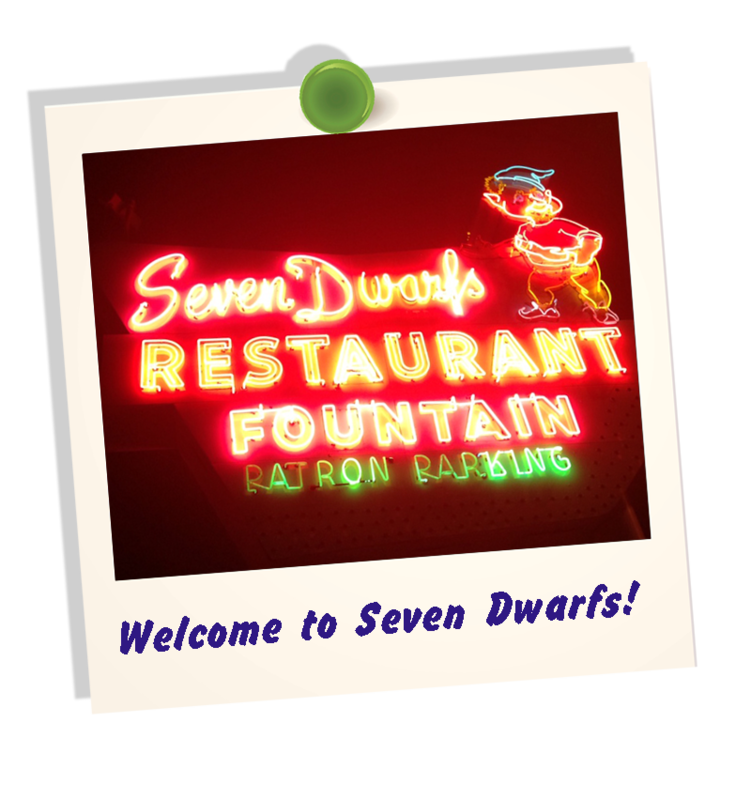 Seven Dwarfs is a diner-style eatery that has been serving the Wheaton/Glen Ellyn communities since the '50s. 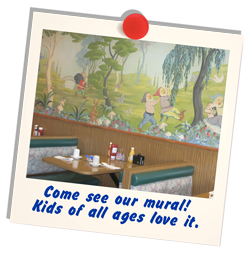 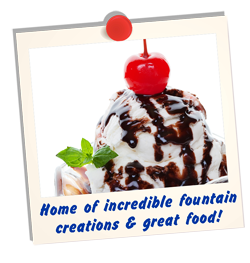 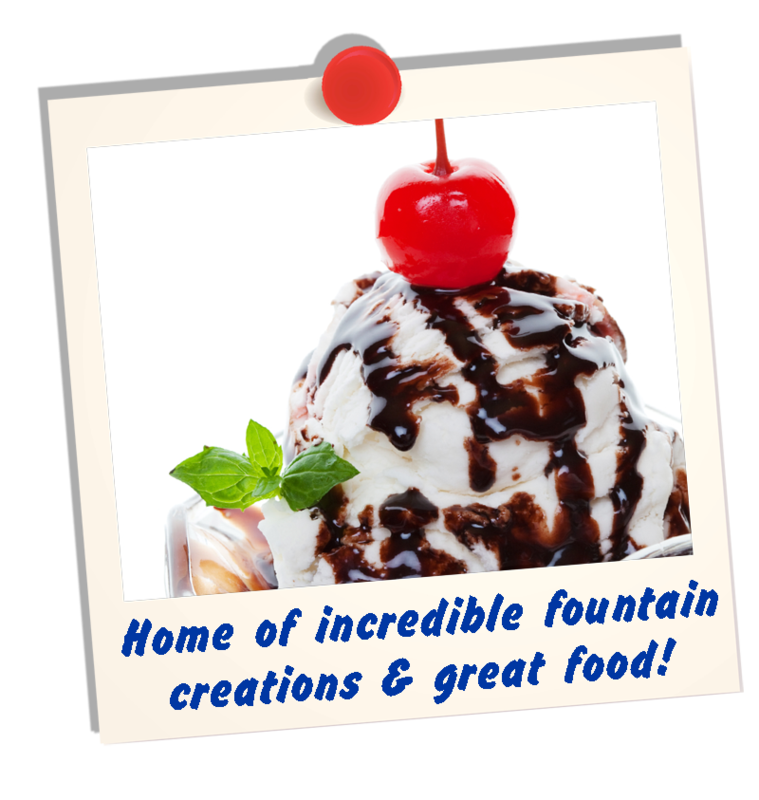 It features lively decor and an expansive menu with favorites that keep customers coming back. 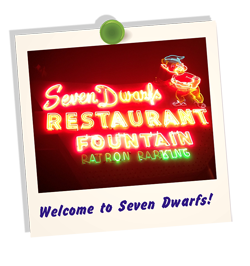 Seven Dwarfs has 3-4 lunch specials daily, and serves the finest for Breakfast and Dinner as well!! 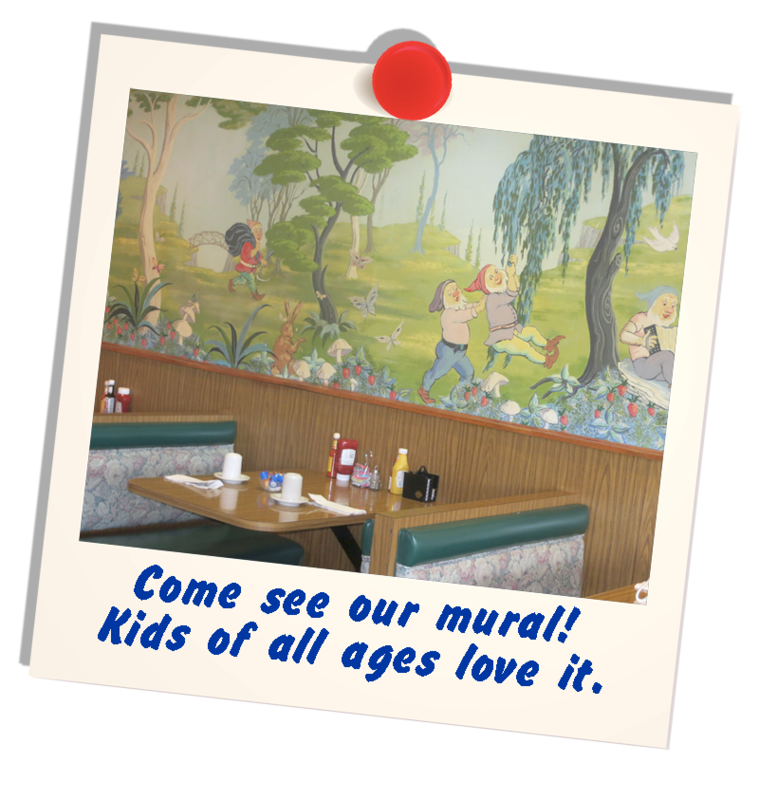 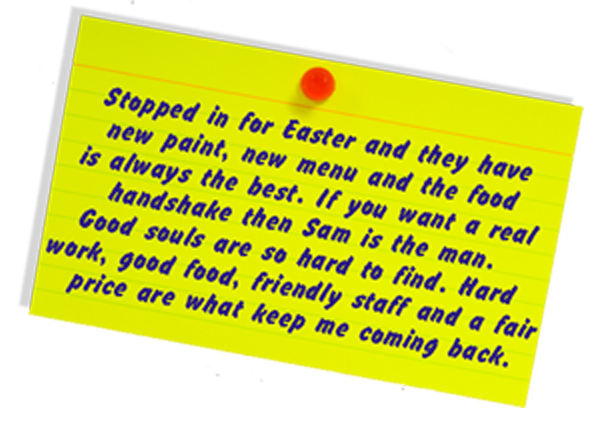 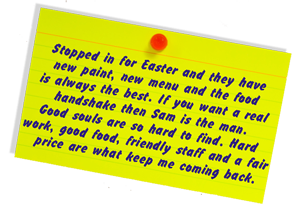 Please come in and join us for an original meal you most certainly will not regret!